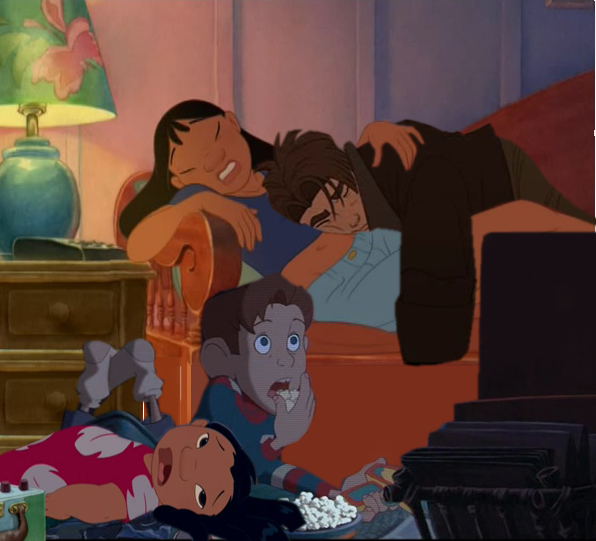 jim, nani, lilo and hogarth 2. . Wallpaper and background images in the disney crossover club tagged: disney crossover. OMG i wish this where a real film so Cool !!!!!!!!!!!!! !